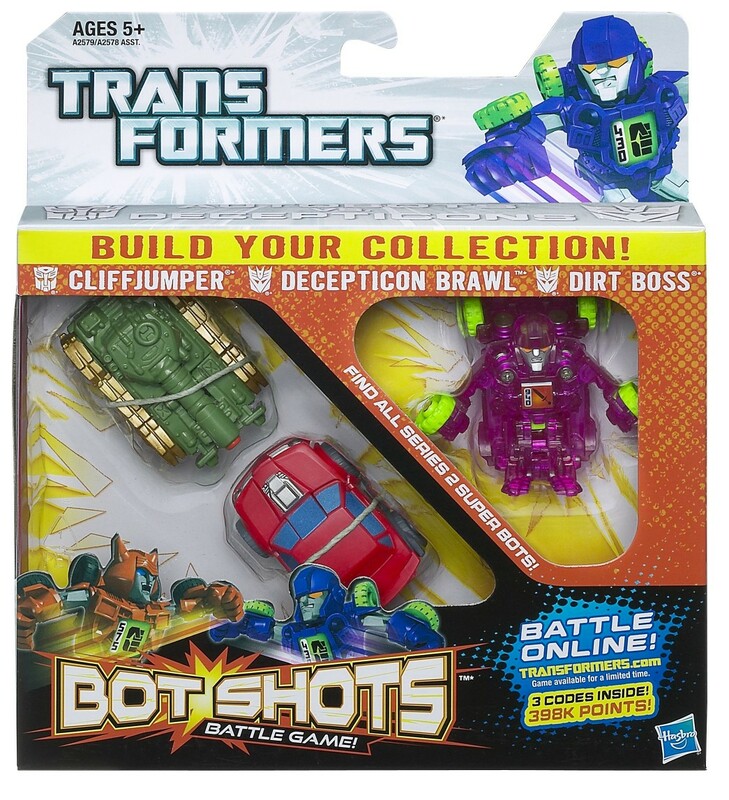 Brawl (Flip Shot, Three Pack) toy information. 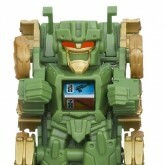 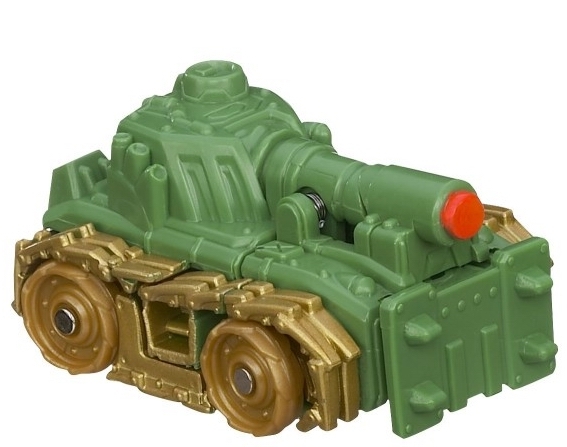 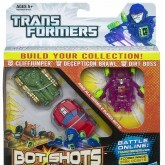 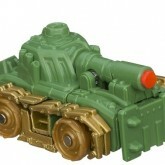 Sold as a part of a three pack with Cliffjumper and Dirt Boss. 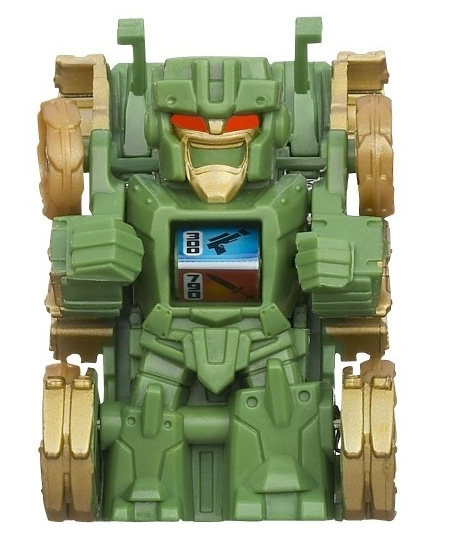 Brawl (Flip Shot, Three Pack) parts information.